Monday, March 20, 2017 our new site has been gone “online“. 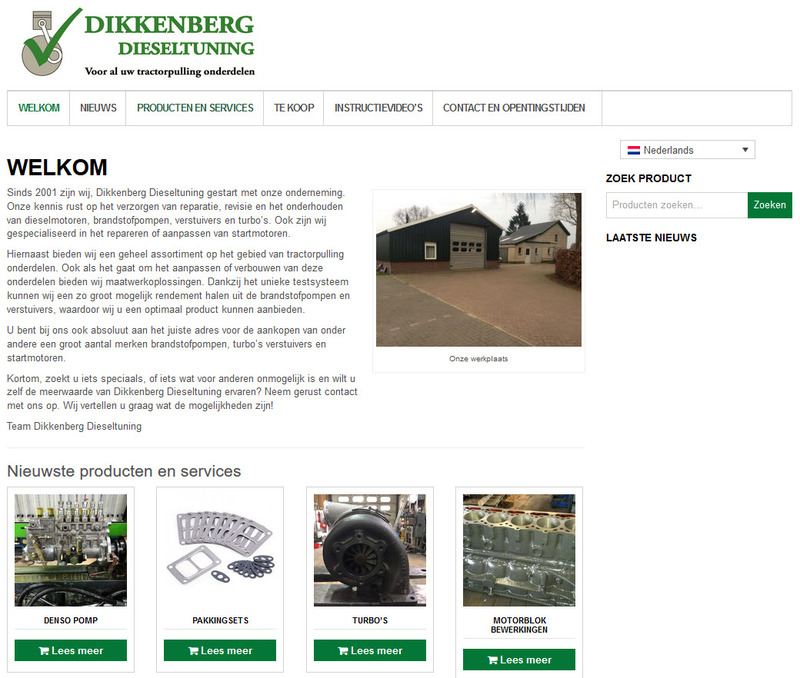 The site includes an overview of our “products and services“. The last added products can be found on the homepage. Can not find what you are looking for? Please feel free to contact us!